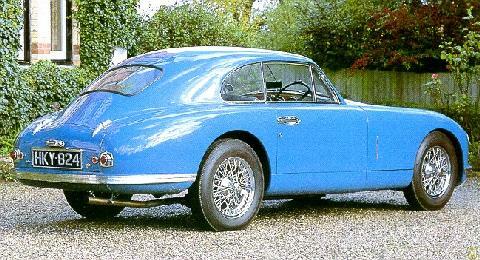 The first of Astons "DB" series of road cars to be sold with the famous initials (Two-Litre models were retrospectively called DB1, only 14 produced). 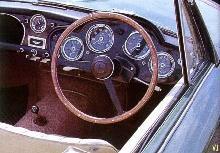 The car was powered by the Twin-cam, W.O. 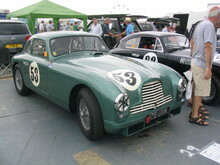 Bentley designed Lagonda engine, developing 116bhp in standard form and 125bhp in "Vantage" guise. A distinctive design offered in both two seater Coupe and Drophead Coupe form. Only 411 cars produced in total but still available for a lot less than the later DB series cars. 8' 3" 4' 6" 4' 4" 13' 5" 5' 5" 0 (22) 0' 0"